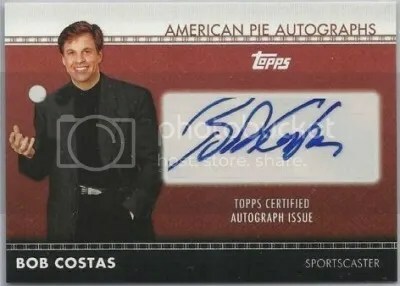 Browsing through all the new 2011 Topps American Pie auctions is down right fun. Topps has hit the nail on the head when it comes to this product. 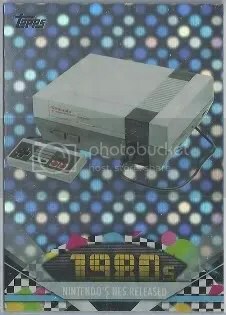 The base set consists of 200 cards that take you back in time and I guarantee you will have some flashbacks to your childhood. Each hobby box should contain at least (3) “hits”. These could be any combination of autograph, relic, patch, stamp, and coin cards. 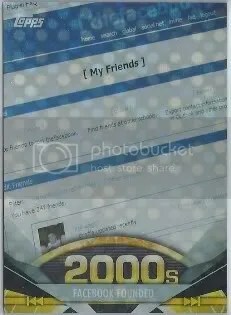 In this high-tech age, its interesting to see the first cards made of Facebook, Twitter, YouTube, Google, Apple, and even blogging. 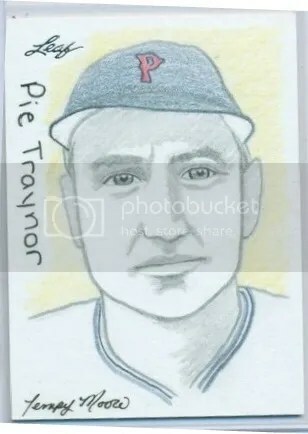 Its funny to see something low-tech like a baseball card commemorate something so technically advanced. 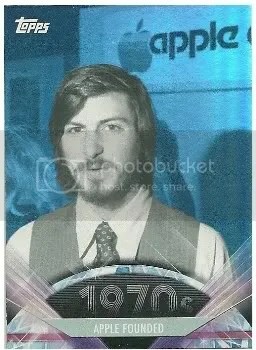 There are plenty of other people, places, events, and things that have their first cards within this product as well. Just take a look at the checklist. 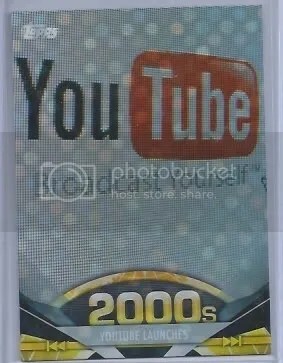 I thoroughly enjoy the tech-themed cards Topps included. These cards bring back so many memories. This is something a lot of modern-day card sets do not do. Twenty years ago the Berlin Wall was ripped down to unite the East and West sides of Germany. 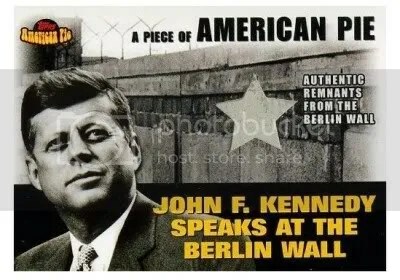 The Berlin Wall has made its way on to a handful of trading cards, but in 2001 Topps created a product called American Pie that featured an image of John F. Kennedy and contained an actual piece of the Berlin Wall. These can easily be found for under $10.00.